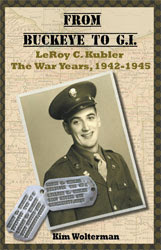 As mentioned in the previous post, Lillian (Hungler) Kubler’s father was Albert M. Hungler. He was born 17 October 1869 in Covington, Kentucky to John Hungler and Anna (Hightower) Hungler. His death certificate lists 17 October 1870 as his year of birth, but as he appears on the July 1870 census in Covington, that date is obviously incorrect. His brother John P. Hungler was born in Covington on 2 November 1876. Located across the Ohio River from Cincinnati, Covington had a population of just over 24,500 people in 1870. 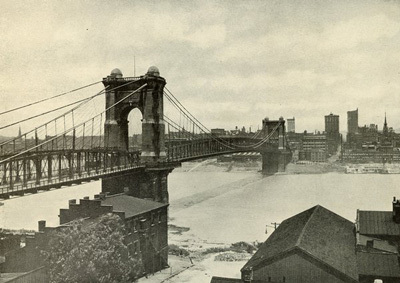 The first successful bridge connecting the two cities was opened in 1866, enabling citizens on both sides of the river to travel without having to be ferried across the river. Before Albert was 14 years old, sometime between 1880 and 1884, his mother Anna died. No information on her death or burial dates has been located so far, but John Hungler remarried in 1884. John and his second wife, Mary Elizabeth (Carver) Hungler, went on to have an additional 12 children, one of whom was stillborn. Albert was 24 when he married Catherine Cramer in Cincinnati on 3 July 1894. 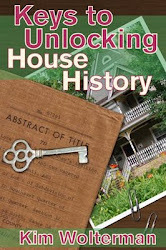 They were married by John Schornhorft, a Catholic priest, and set up their household in Cincinnati. The children from this union were outlined in the previous post, which can be found here. After Catherine died in 1900, Albert married Matilda Stritzinger and they had 8 children together. In the 1910 census Albert is listed as being a hostler in a livery barn. A hostler was a barn man responsible for the care of horses in a livery stable. 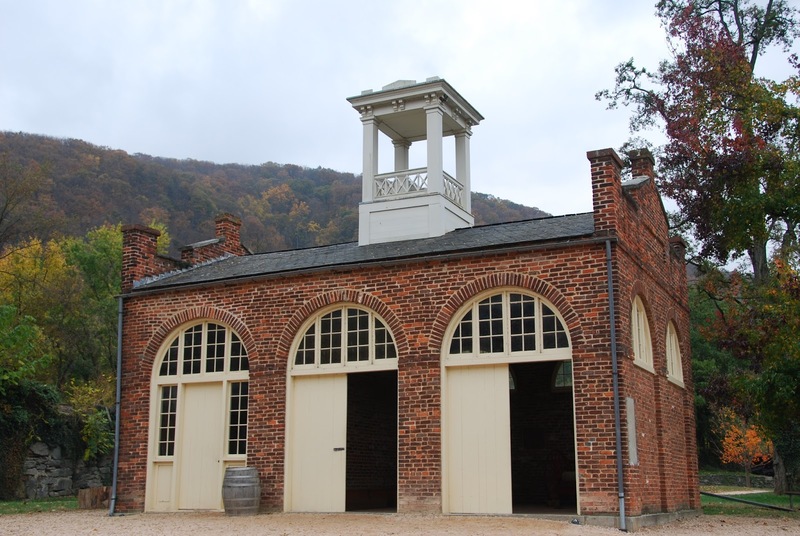 Historically, a livery stable was a place where horses, teams, buggies and wagons were for hire. Horses could also be boarded for short periods of time. By 1920 his occupation was listed as a chauffeur for a delivery company, and by 1930 he worked for the City of Cincinnati in the street department doing repairs. He was still working at the age of 71 in the 1940 census. Albert was 83 when he died in Cincinnati of pneumonia and heart disease on 9 February 1953. He is buried in Old St. Joseph’s Cemetery in Section 36, Lot 848, Grave 1. His second wife Matilda is buried next to him in Grave 2.